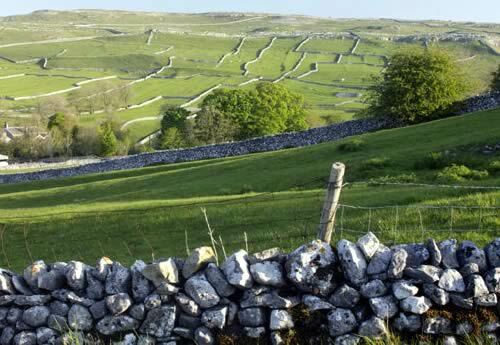 New legislation sees further requirements come into play in relation to improving the productivity of uncultivated or semi-natural land. Farmers should be aware that an Environmental Screening Report may now be required before implementing any change in farming practice on such land warns Emma Smith of YoungsRPS. Permission required by Natural England for changes in land use on uncultivated and semi-natural land areas of over two hectares in size. Land is considered to be uncultivated if, for the last 15 years, it has not been physically cultivated (such as ploughing) or chemically cultivated (such as applications of fertiliser). Semi-natural land includes areas of bracken, marsh and wet grassland in coastal areas as well as species-rich hay meadows. Failure to comply, whether accidental or not, can result in prosecution and fines of up to £5,000. In such cases a farmer would also be required to return the land to its previous condition. “Anyone looking to carry out works to improve the productivity of uncultivated or semi-natural land including ploughing, drainage works or increasing chemical usage, should first consider if a screening decision from Natural England is required,” says Emma. “Historic features such as ridge and furrow are also captured by the description of semi-natural areas and therefore will require a screening application, even if the land has been chemically cultivated. Under the new regulations an Environmental Screening Report must be submitted with a screening application and applicants must ensure that all the relevant information is provided or risk rejection. This report should include full details of the project and of any likely environmental effects caused by the proposed changes. “As a result the timescale involved in gaining approval has increased significantly,” she says “particularly where a full Environmental Impact Assessment is required. As this must be achieved prior to work commencing, it is advisable far any farmer affected to plan well in advance. “Farmers taking on new land are also required to comply, ensuring they have records to demonstrate any chemical and cultivation measures employed in recent years. Where this is not available, a witness statement obtained from the previous land user is recommended.